Iron is called the "energy-giver." It attracts oxygen and builds blood. It is necessary to produce hemoglobin. It is essential for recovery from illness. It helps the body to rid itself of carbon dioxide and keeps liver tissue soft. 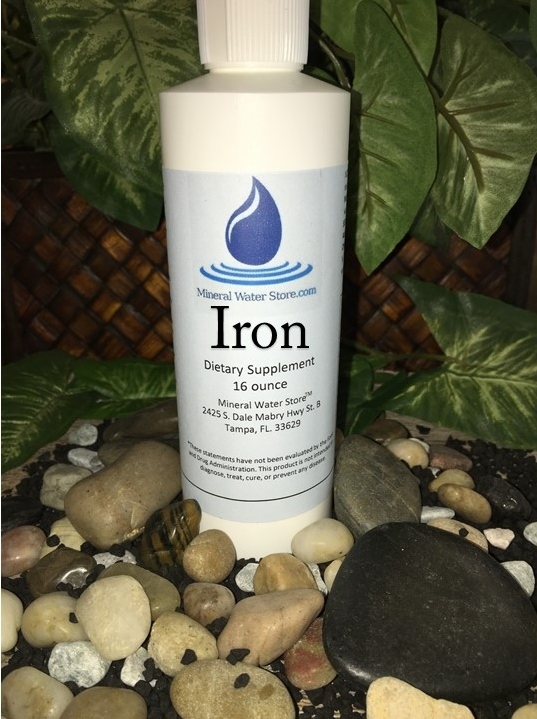 Iron is one of the most common deficiencies in people today.